A girl that can pull off a sparkly pink cocktail dress AND nail the just-outta-bed look like a pro - we found you a girl who can do both. 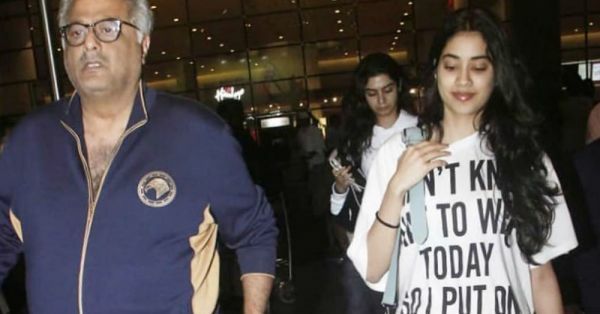 Our homegirl, Janhvi Kapoor, is back from the U.S. and boy, were we glad when we spotted her at Mumbai airport. And her t-shirt of choice is the reason why. The Dhadak star did blow us away with her glam get-up for the WIFT awards but her airport look was a one-upper. 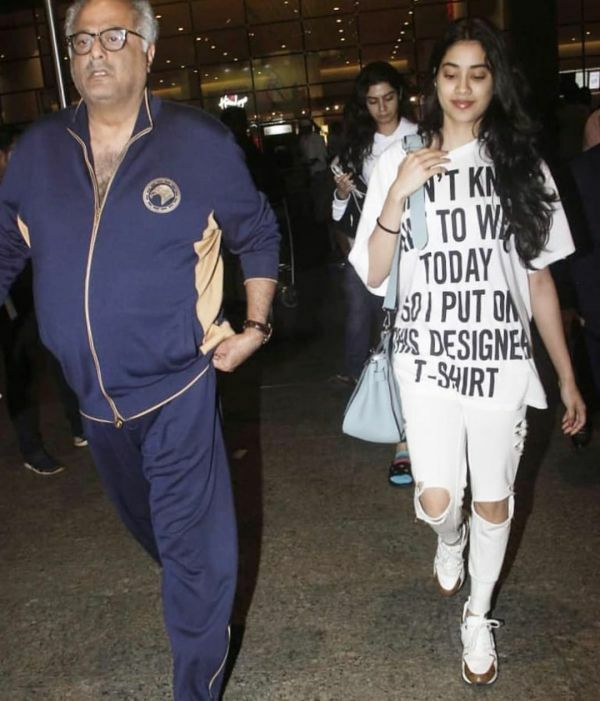 Sporting an all-white outfit with an oversize t-shirt and knee-rip joggers, Janhvi Kapoor looked like a street-style dream at the airport last night. - which reads 'I didn't know what to wear today so I put on this designer t-shirt'. If that isn't us on most days, we don't know what is. All those days you 'didn't know what to wear', evidently Bollywood has them too. The slogan t-shirt is our favourite part of the look but her on-trend joggers do look enticing as well. Comfy-cool, as we would describe the relaxed bottoms, they're what we would pick to wear on a long flight over every designer dress on the market. Who wouldn't? Speaking of comfy, Janhvi Kapoor coordinated her white t-shirt and joggers with a baby-blue bag and cloud-like white trainers. FYI, these super chic shoes need to get on your wish-list ASAP, if they aren't already. It's pretty clear that whether it's a black-tie event or an airplane ride, when it comes to dressing up, Janhvi Kapoor knows her way around both. 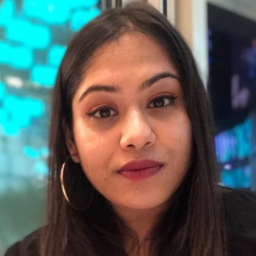 And just so you know, there's more Janhvi t-shirt inspo where this came from!